Have you ever been to or heard of an escape room? There are all kinds of varieties of them I’m sure but in the one I did you enter a room with some clues and keys in plain sight. From there you have to solve those clues and use the keys to unlock things in the room to reveal more clues and keys. The degree of difficulty increases as you work your way through puzzles and eventually “win” the game. This is actually pretty similar to the points & miles game. When you first start playing the game there’s all this low hanging fruit, and the only barrier to entry is some income and a decent credit report. You run the risk of playing a game where the more experience you get the worse rewards become. A question people rightfully ask when they hear about points & miles is whether it is sustainable. In asking that question I think they’re seeking a narrative where it’s not worth navigating the space for more than just a quick hit, so why bother? To make this game more sustainable we need to get over some barriers to entry and solve some puzzles to unlock more rewards. Here are some ideas, some words of encouragement both general and specific, that might be helpful if your points & miles game is temporarily “stuck”. Starting a business unlocks additional credit cards to sign up for. Even if the business is a small/fledgling sole proprietorship you can open credit cards on behalf of the business. Banks must love the swipe fees they generate because a lot of the best offers we’ve seen lately have been for business cards. Can you spend $20,000 in 3 months without manufactured spending? Having a small business tends to attract targeted offers. So it can be a case of success breeding success. Perhaps banks get jealous when other banks are extending credit to a business entity and want to get in on the action. Another benefit of having a small business is that, if it’s active at all, you have ongoing spending that can be used to meet minimum spend without resorting to manufactured spending. Credit card issuers are increasingly scrutinizing manufactured spending, especially when used towards the minimum spend required for signup bonuses. In this climate, having “real” spend that’s above the fray can be useful. Especially for larger spend thresholds. For example, the targeted 150,000 AmEx Business Platinum bonus above comes with a $20,000 spend requirement in 3 months. I still remember a comment I got on an early foray into points & miles blogging suggesting that $14,000 worth of spend via manufactured spend in a day was a piece of cake. I don’t agree with that statement. The ease of manufactured spend comes and goes and can be very location dependent so it’s always good to have a variety of ways to meet spending requirement that don’t violate the T&Cs of signup bonus offers. Having a small business that can provide real spend allows you to rest assured your bonus won’t be clawed back for shenanigans. One reason to open checking accounts is for checking account signup bonuses themselves. Another is to establish relationships with banks so that you’re eligible offers contingent on being a customer of that bank. An example of this (combined with the idea of having a small business) is this $500(+?) Wells Fargo Business Platinum credit card offer. To be eligible you need to have had a Wells Fargo checking account for 12 months. Wells Fargo lets you open a checking account online even if you’re not in their service area, and it often comes with a signup bonus. This will put you in position for future signup bonuses. 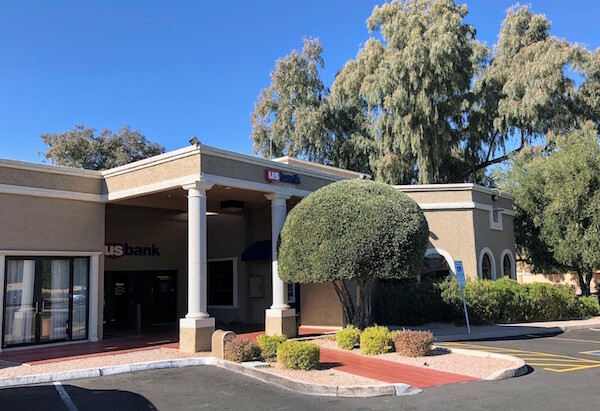 A word of caution though: In my experience closing a Wells Fargo checking account online or over the phone is…challenging? Keep that in mind when signing up for banks out of your service area. If you’re in this game for travel a bit of favorable synergy presents itself where banks process signups differently in-branch than online. One example of this is Chase (who happens to run the #1 flexible travel rewards program in my view) who sometimes has pre-approved offers that bypass 5/24. Or not, but it’s worth trying. 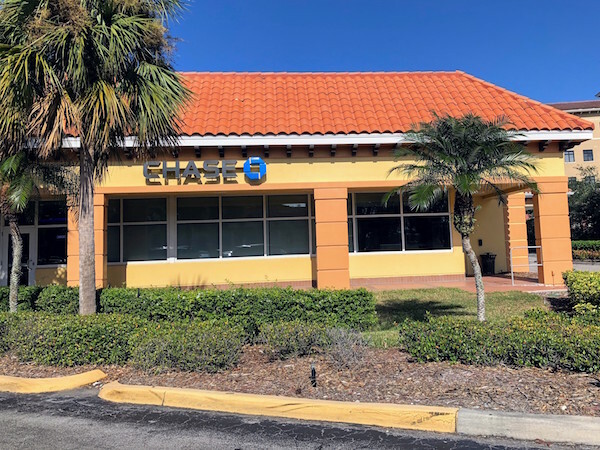 I was personally approved for a Chase Sapphire Preferred in-branch while over 5/24, and I know others who were also pre-approved who were subsequently denied. That stinks, but considering how good Chase Ultimate Rewards cards can be I’d be inclined to take my chances if I was “pre-approved” for a Chase card in the future. Another example is the US Bank Altitude card. There are a number of ways to become eligible for the card but in my case, I had an existing US Bank Business card from a targeted offer I received. There are no US Bank branches in my area but while on vacation I swung by a branch and applied for an Altitude card. In and out in 20 minutes and the card showed up a week later. Great stuff! Isn’t it ironic how now that it’s extremely cheap and easy to make a phone call nobody wants to talk on the phone? Well, sometimes you have to endure a phone call to get certain signup bonuses. AmEx is said to sometimes offer to match a targeted bonus if you call and I ask. I haven’t had luck with that personally though others have. One of the better Wells Fargo personal credit card signup bonuses these days is the Propel World with a 40,000 point signup bonus (that might just pair well with the aforementioned Wells Fargo Business Platinum). I signed up for the Propel World over the phone some time ago. It might be worth calling to see if that’s still an option. 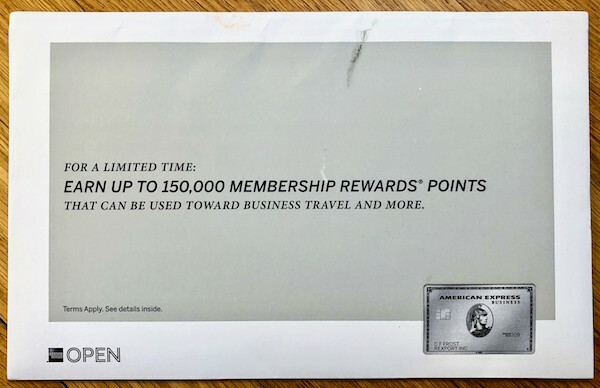 Although AmEx generally limits signup bonuses per product per person (lifetime) they currently consider each flavor of their Platinum card a distinct product. That means you can get the signup bonus for a Charles Schwab Platinum card even if you’ve already gotten the signup bonus for the regular personal Platinum, the Mercedes-Benz Platinum and the Business Platinum. In order to be eligible for the Schwab Platinum you need to have a brokerage/checking account with Schwab. Given how well regarded they are as a bank that might not be a bad idea in itself. Note: It’s a hard pull to open an account with Schwab, but are hard pulls really limiting you? Opening a brokerage account can also unlock higher earning rates on credit card spending. Specifically here I’m thinking of the Merrill Edge/Bank of America Preferred Rewards program that enables the BofA Travel Rewards and Premium Rewards cards to earn 2.625% back (towards travel) on everyday spend. Keep in mind that brokerage accounts have signup bonuses of their own. They usually depend on the amount of assets you transfer in and they’re often negotiable. Signup bonuses become more difficult to attain the more you play this game. But the more you play the game the better you become at finding deals of all kinds. Things have tightened but if you’ve got enough patience and persistence there’s still quite a bit of a value to be discovered in this space. Question of the Day: What other things have you done to unlock signup bonuses? Can confirm that business cards generate higher fees for card issuers.